energy efficient innovations designed to deliver a return on your investment. Did you know your energy bills can pay for themselves each month? Let our experts help you design the the new home of your dreams. 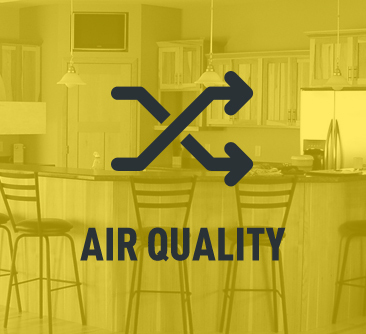 the air quality of your home. Find out how we can help! your home will feel pleasant no matter what the season. 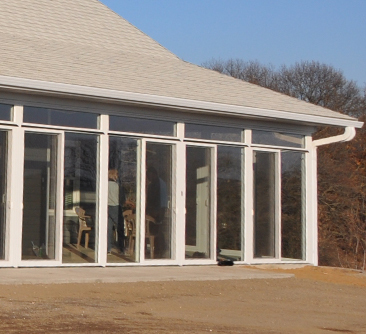 Dorn Construction, LLC is a Chippewa Valley leader in energy efficient custom home building. Jon relies on his 15 years of experience in building science and energy efficient practices to deliver a unique yet proven approach; combining traditional design with innovative yet cost-effective advances in energy efficiency. There's more to building a house than saving money. Energy costs continue to rise. Fortunately, your mortgage payment is guaranteed to remain the same through the duration of your home loan. We help you invest your money wisely. Obviously upgrading the performance of your house will create added mortgage responsibilities. Using our innovative yet trusted system design concepts, we offset these additional expenses while reducing your utility costs as much or more. That's right, we could reduce your monthly cost of ownership. 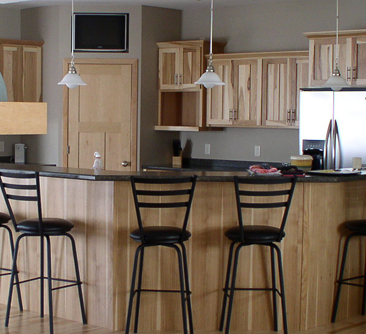 You will realize you don't have to sacrifice luxury and quality to be energy efficient. Your home is one of the most important purchases you'll ever make. Investing a little bit more in the building process now will pay dividends down the road in reduced energy costs. An energy efficient home can make the difference in the quality of life and health of your family. 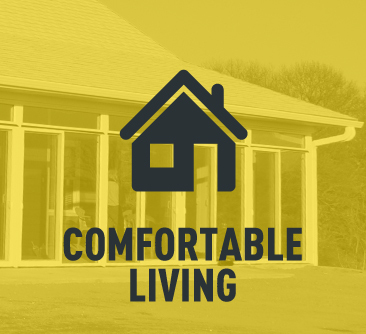 With a well-insulated and air sealed enclosure, quality windows and doors and an efficient ventilation systems, you'll be creating a comfortable and healthy environment for you and your family. A journey in transforming a 1974 ranch house into an energy efficient and sustainable home. 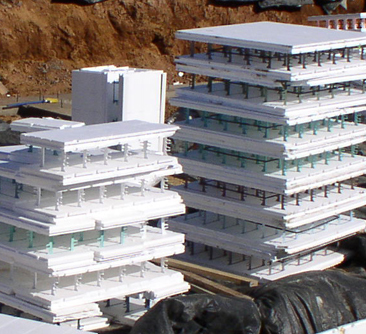 Through best practices and attention to detail, water can be kept out of the building assembly and prevent mold issues. 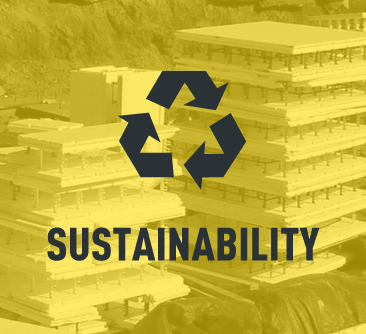 Building Comfortable, Healthy, Durable & Sustainable Homes.